 "Fabry captures the political and social climate of an Appalachian mining community in this evocative novel . . . [He] weaves the events of the past and present into a finely layered story exploring the relationships of faith, forgiveness and family in the midst of healing from pain buried deep in the past." "With part of the story taking place in 1933 and the other half in 2004, Fabry's latest is a multilayered, engaging story with rich details and interesting characters. Thanks to the historical coal-mining backstory, Under a Cloudless Sky should appeal to both readers of Southern historical fiction and inspirational fiction. Fabry offers readers some surprising twists as he slowly weaves the two stories together. Some savvy readers may be able to guess where the story is going, and others will be shocked as reveals are made. 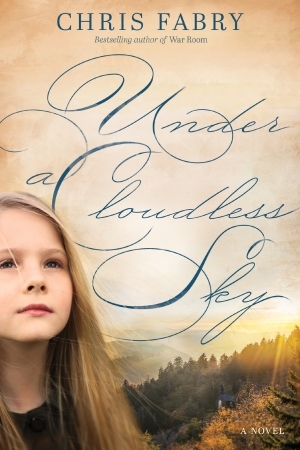 Under a Cloudless Sky is entertaining and a wonderful addition to the inspirational fiction genre." "With its rich, lyrical storytelling and pitch-perfect southern dialogue, Fabry's latest is truly a delight. Once you solve the historic mystery at its heart, you'll want to read it again just to savor the clear mountain air and the endearing, uncannily real cast of characters! The scene-stealer is Ruby, a cake-baking, hymn-singing, not-to-be-messed-with octogenarian who—when her grown kids try to confiscate her car keys—climbs into her Town Car and heads for the hills. Just try to keep up!"